The best news about his year’s Common Application (2015-16) is that you can still write about almost any topic you want—these prompts are very open-ended. And they also added a new prompt (#4) that is perfect for helping you tell a great story! Because the prompts present such broad questions, it’s up to you to focus the point of your essay. If you try to answer one of these questions with a broad, general essay, it will end up dull, cliche and in the reject pile. Here’s my attack plan for you. First, read all the questions (listed below). If any of them generate an idea for you, that’s great. Go for it. If not, my advice is to stick with prompt one, two or four of the five prompts. To me, each of those prompts is trying to help you to write a personal narrative–that is a story-like essay that shows the reader something about what makes you tick, what you care about, what sets you apart from the crowd. This blog is packed with helpful posts on exactly how to find a relevant story, such as How to Write an Anecdote, and tell it in a compelling way. One of my best tips is to try to remember something that happened to you (a story), then share it in a condensed, narrative, fiction-like style (called an anecdote), and then reflect upon what you learned from it. Voila–a great essay! Notice how Prompts 1 and 2, ask for a story or “a time,” which is perfect. To land an interesting story, make sure it involves some type of problem (What is literally what Prompt 4 asks for!). Be Especially Careful With Prompt 5! Beware of the last one, number 5, too. 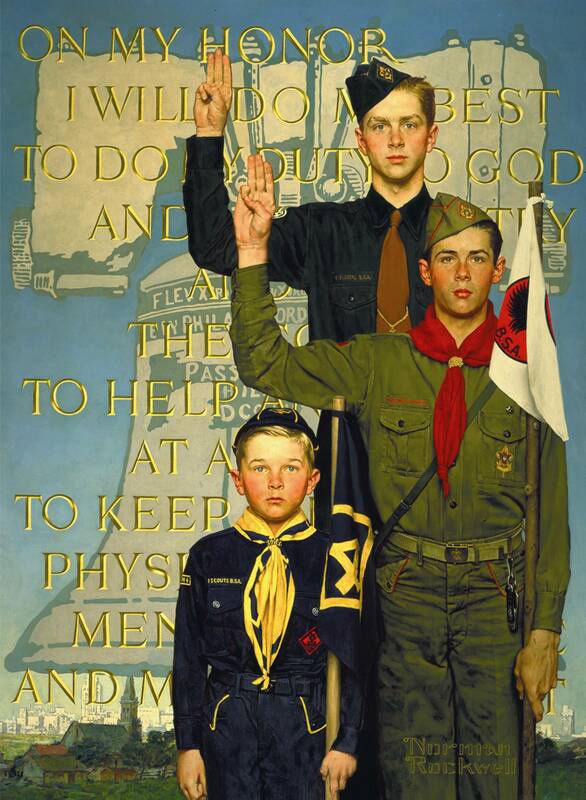 Stay clear of writing about your becoming an Eagle Scout, your big 16 birthday or your Bat Mitzvah or Quinceranera. Big cliche danger with this one. Although these are impressive milestones, they can be mind-numbing to read about. I wrote this post on how to write about the transition to adulthood for Prompt 5 without falling into the common pitfalls. My favorite change is the expanded word count. Instead of being limited to 500 words, you can expound up to 650. This just gives you some breathing room to relay your story or “anecdote” and have room to also analyze, reflect and explain what you learned from it. If you are reading this before summer 2015, you have plenty of time to brainstorm ideas and work on finding a great story. Here is my favorite post to get you started: Find a Great Problem. 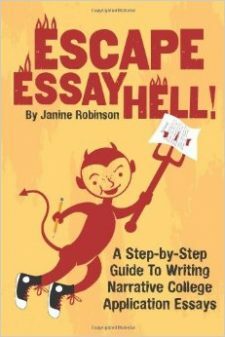 Also, I just published an ebook that is a step-by-step guide to writing a college admissions essay. If you want help focusing your topic, and finding and telling a compelling anecdote, this guide works perfectly with most of the Common App prompts. It’s available on Amazon as Kindle ebook or paperback, or a direct download here. It costs $9.98 and you can order using the button below.